"Lucy and the Enduring Appeal of the Instant Upgrade." Tasha Robinson weaves together a dazzling array of examples of movie characters instantly becoming heroic or super-heroic while bypassing any semblance of study, practice or other hard work. What does it mean? 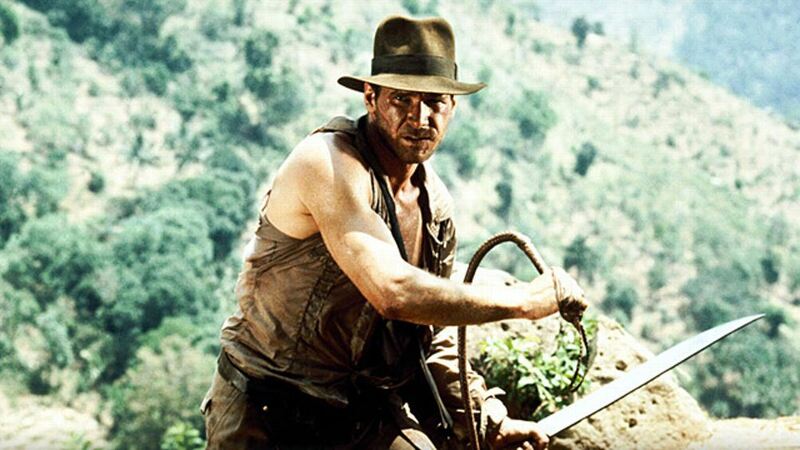 "Temple of Gloom: Why is the Second Indiana Jones Movie so Dark?" The answer, according to Grantland's Bryan Curtis: divorce. 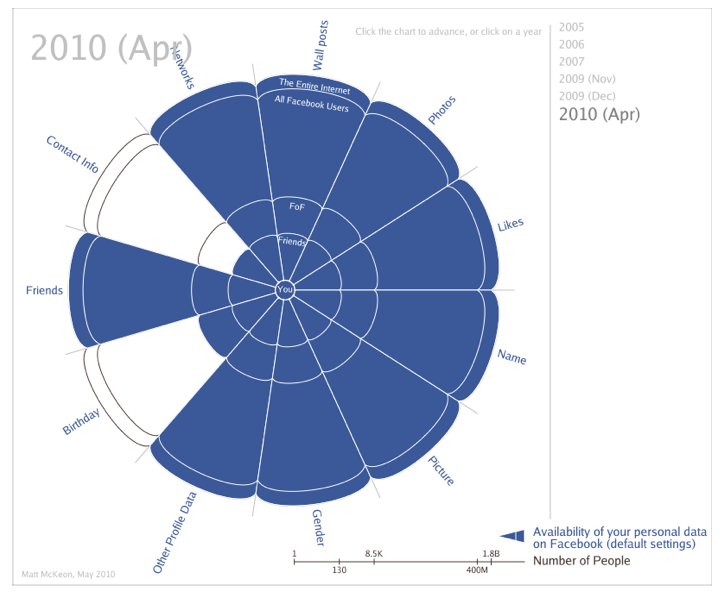 "What is Public?" At Medium.com, Anil Dash says that the old binary categories of public and private don't make sense anymore—and social media are to blame. hat if the public speech on Facebook and Twitter is more akin to a conversation happening between two people at a restaurant? Or two people speaking quietly at home, albeit near a window that happens to be open to the street? And if more than a billion people are active on various social networking applications each week, are we saying that there are now a billion public figures? When did we agree to let media redefine everyone who uses social networks as fair game, with no recourse and no framework for consent?" 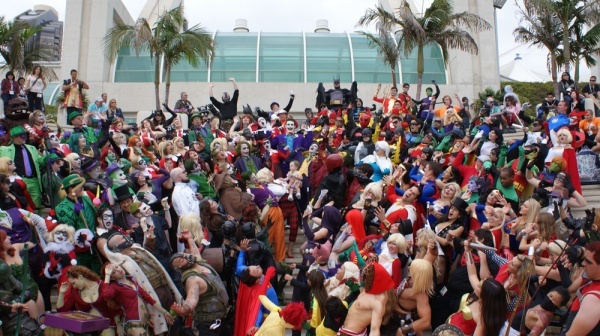 "In Defense of ComicCon." Devin Faraci of Badass Digest wishes snooty critics would stop harshing the convention's buzz. "Your Craft Rye Whiskey is Probably from a Factory Distillery in Indiana." 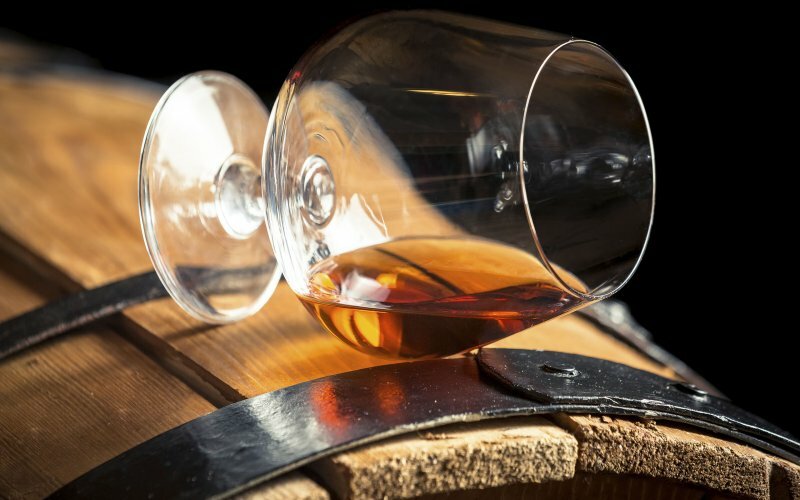 The artisan whiskey industry's dirty secret. By Eric Felten, for BuzzFeed. 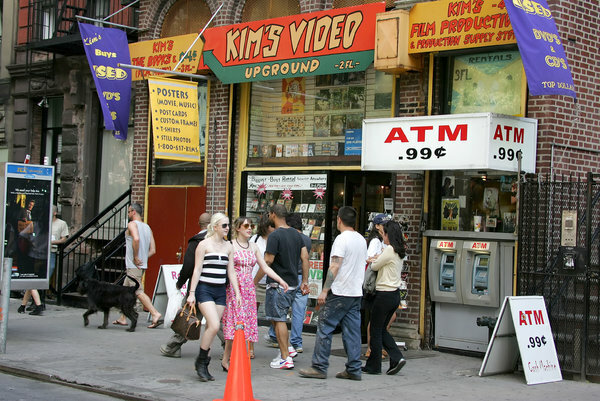 The St. Marks branch of Kim's Video, which is on the verge of closing and taking the last vestige of downtown New York video store culture (and '80s grunge) with it. For more, read the story by Tom Roston of The New York Times. Souls at Hazard: The Coens and Their Cops in Fargo and No Country for Old Men by Tim Klobuchar, aka "HS Film Teacher" on Vimeo.